by Mary Ellen Lepionka. Featured image: North Conway, 1907. 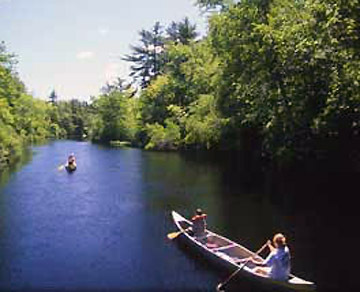 The White Mountain National Forest was established in 1918. This intentional drowning of borderlands to extend meadowlands further prevented regrowth and reforestation. In the 19th century this view explained and justified the marginalization and gradual disappearance of Native Americans from the landscape. In the 17th century this “disappearance” had been accomplished through Christian precepts and the principle of vacuum domicilium, and in the 18th century through military might and pity and disgust for the Indians—defeated, homeless, and mendicant.10 The naturalist goes on to describe Native American people as fauna of the forest in the Atlantic fringe. For Native Americans, the tragedy of the wilderness included loss of game through overhunting for trade; loss of population through over-contact with Europeans; and loss of subsistence resources through loss of land by both eminent domain and deed, including the sale of new arable lands where beaver dams had once made meadows and ponds. As a consequence, Native Americans became increasingly dependent for subsistence on the settlers with their fences, commonages, trading posts, revolving credit, almshouses, poorfarms, and jails. The more dependent Native Americans became, the poorer they were and the more despised in settlers’ eyes, for mercantile capitalism equates poverty with moral turpitude. As beggars the Indians became pariahs, easier to demonize, brutalize, humiliate, or ignore. This is a pattern in our species behavior—which, of course, doesn’t make it right. But in all societies and in all times and places, outgroups, underclasses, and minorities have undergone the same dehumanization process that humans have used forever to justify both genocide and neglect. And we are all part of that history, the murdered and murderers screaming together. A tragedy of humanity—which, however, like the tragedy of the commons and the tragedy of the wilderness, doesn’t mean it has to be that way. 1. Field, Barry C. October 1985. The evolution of individual property rights in Massachusetts agriculture, 17th – 19th centuries, Northeastern Journal of Agricultural and Resource Economics: 99. At Land use.pdf. 2. Virginia Anderson, King Philip’s Herds: Indians, Colonists, and the Problem of Livestock in Early New England, in The William and Mary Quarterly(1994). For examples of the regulation of herds on common lands in Gloucester, see “Records of land grants, division bounds, thatch lots, herbage lots and wood lots, and highway” in The Commoner’s Book (1707-1820), Microfilm A 632 (Sawyer Free Library). 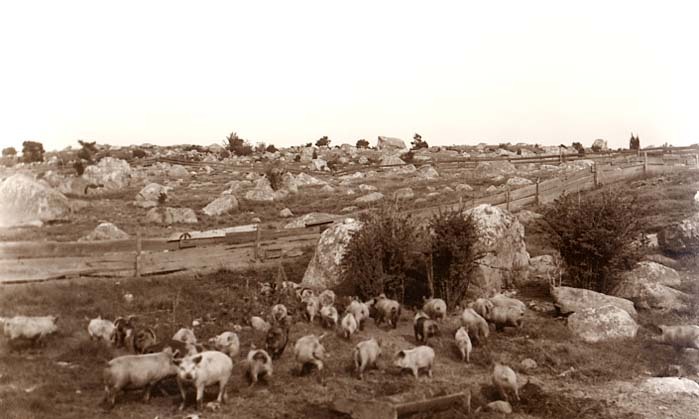 Babson reports overgrazing in Dogtown Common, with sheep replacing cattle until the upland no longer supported even sheep, contributing to the decline and eventual abandonment of the community. See Mark Carlotto’s books on Dogtown. For an environmental perspective, see Redman and Foster, Agrarian landscapes in transition: Comparisons of long-term ecological and cultural change (2008). 3. Duane Hamilton Hurd, History of Essex County, Massachusetts: With BiographicalSketches of Many of Its Pioneers and Prominent Men. Philadelphia, PA: J. W. Lewis & Co (1888): Vol. 2: 1259. 4. Garrett Hardin, The Tragedy of the Commons (1968). Science, 162:1243-1248. 5. Sources for the concept of wilderness include Joel Eno’s The Puritans and Indian Land, Magazine of History with Notes and Queries: 274-281 (1906); Charles Willoughby’s The Wilderness and the Indian: First Acquaintance 1605-1635, in Hart’s Commonwealth History of Massachusetts,Vol. 1 (1927); and Roderick Nash, Wilderness and the American Mind (1973). For environmental perspectives see David Arnold’s The Problem of Nature: Environment, Culture, and European Expansion (1996), and William Cronon’s The Trouble with Wilderness; or, Getting Back to the Wrong Nature, in Uncommon Ground: Rethinking the Human Place in Nature (1995).The Algonquian origin story of Earth as imperfectly created is retold in Joseph Nicolar’s The Life and Traditions of the Red Man (1893) and in anecdotes collected by ethnologists such as Frank Speck, in Wawenock Myth Texts from Maine (1928). 6. E.g., see Howard Russell, A long, deep furrow: Three centuries of farming in New England (1976), and Indian New England before the Mayflower (1980). Primary sources on Native American land use other than Champlain include Edward Winslow, Good Newes from New England (1624), William Wood, New Englands Prospect (1635), John Josselyn, New England’s Rarities Discoveredin birds, beasts, fishes, serpents, and plants of that country (1674), Daniel Gookin, Historical collections of the Indians of New England and their several nations, numbers, customs, manners, religion, and government before the English planted there (1674), and others. 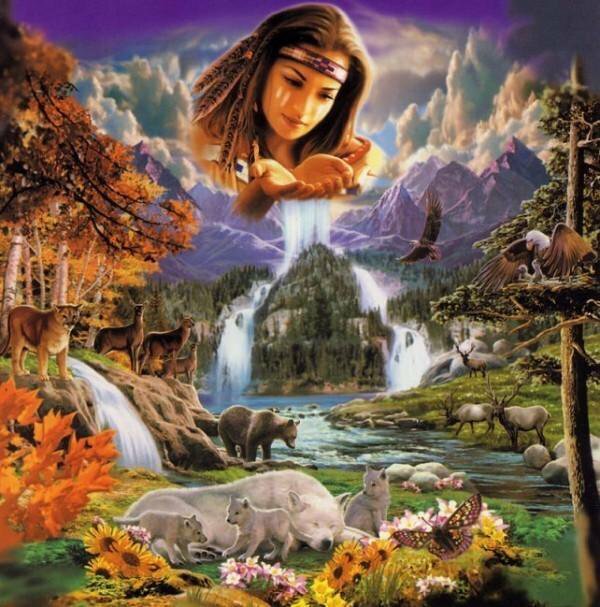 The painting depicting the Native American harmony stereotype is unattributed art on a German web site. 7. William Cronon and John Demos, Changes in the Land: Indians, Colonists and the Ecology of New England (1983): 11. 8. William Cronon, The Trouble with Wilderness; or, Getting Back to the Wrong Nature, in Uncommon Ground: Rethinking the Human Place in Nature (1996): 80. 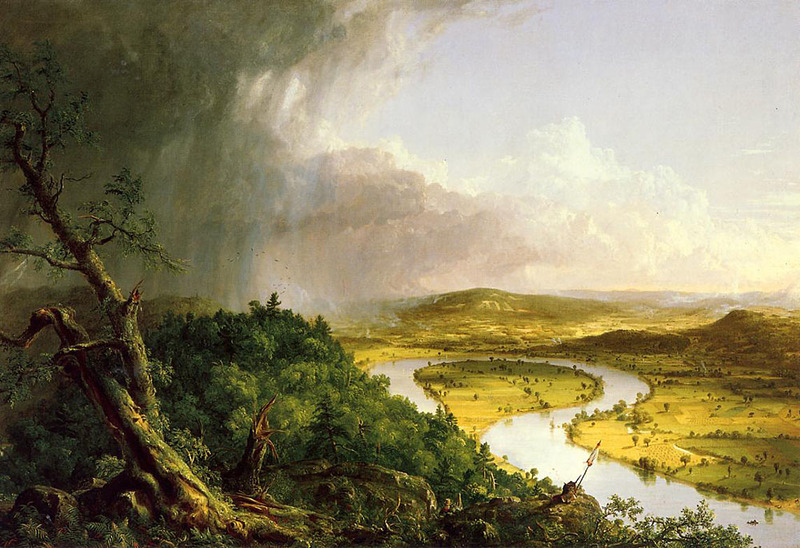 An 1836 painting (The Oxbow) by Thomas Cole of “wilderness” in Connecticut suggests the menace that Europeans saw in untamed American landscapes. 9. Spencer Trotter, The Atlantic Forest Region of North America. Popular Science (October 1909): 378. 10. The 17th century view is expressed in the papers of John Winthrop; e.g., see pages 102-149 of Volume 2 of the Winthrop Papers. 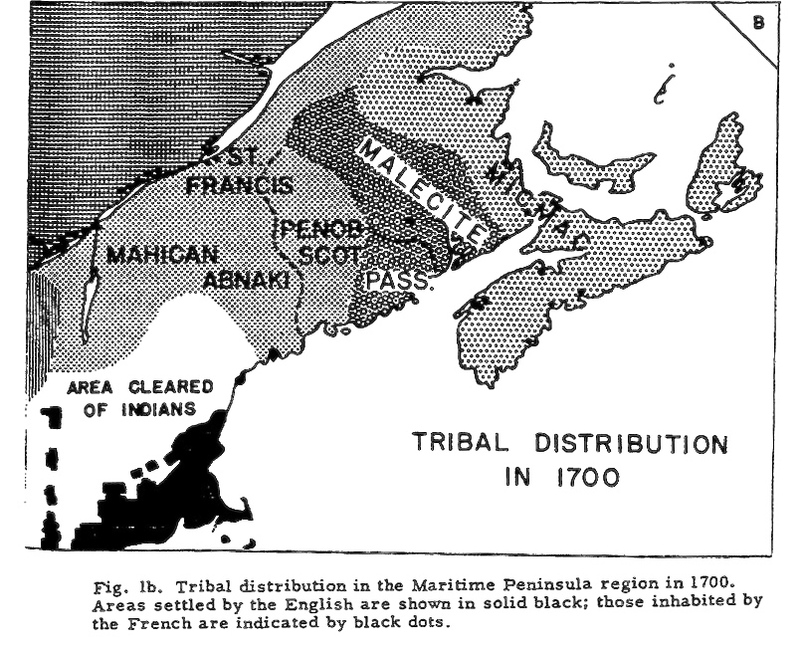 The 18th century view is expressed in many sources as a reflection of the changes that occurred in colonists’ relations with the Indians as a consequence of Metacomet’s Wampanoag War of 1675, the resistance movements that followed, and the confinement of Native Americans on reservations as wards of the state. 12. Bernard Hoffman, Map of Native Territories in 1700, in Souriquois, Etechemin, and Kwedech–A Lost Chapter in American Ethnography (1955): Ethnohistory 2 (1): 65-87. Mary Ellen, fantastic read, thank you for writing. As an educator and a lifelong student of history I was hoping to find access to some of your Powerpoints. 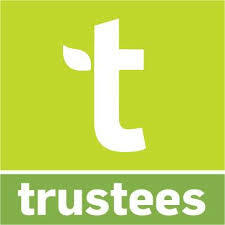 Specifically both displayed at Newbury Town hall presentations. Thank you, Nicholas. I don’t know what was shown at Newbury Town Hall. The Parker River Wildlife Refuge taped two of my presentations, which were put on Cable television and might be available on disk. They sent me disks. I have around 20 different slide shows at the moment, which I try to customize to each audience. Some run for an hour and half, some for 30 minutes. Some focus on local pre-Contact archaeology, others on Native history here during and after the Contact Period. I’m sometimes asked for transcripts of the ppts and try to provide them. If you’ll tell me your particular interests I will try to accommodate. Also, I have presented to students in Gloucester and Rockport schools. Students and teachers were my original intended audience for my project, which, after 8 years, seems to have mushroomed into something larger! I am publishing a book on my subject in WordPress, chapter by chapter. I have three chapters up to far. It’s at capeannhistory.org. Also, fyi, Parts 5 and 6 of the series on the Colonists and Indian Land are published through the Enduring Gloucester blog. They’ve put Part 5 up and Part 6 will follow soon. Be glad to talk with you further, and thank you again: melepionka at Comcast dot net. Thank you, Mary Ellen! I have reached out via email to give you my contact info. Can not wait to read CH 1-3 of your book. I just love your e mails………….Just wonderful. Thank you so much.